Please visit our patient portal to electronically register to our office. You must register as a new patient and go to your email to login. All information entered is secure and will be part of your electronic medical record. You can access the Patient Portal to view lab results, request prescription refills, complete and update medical history forms and view messages sent by our office. 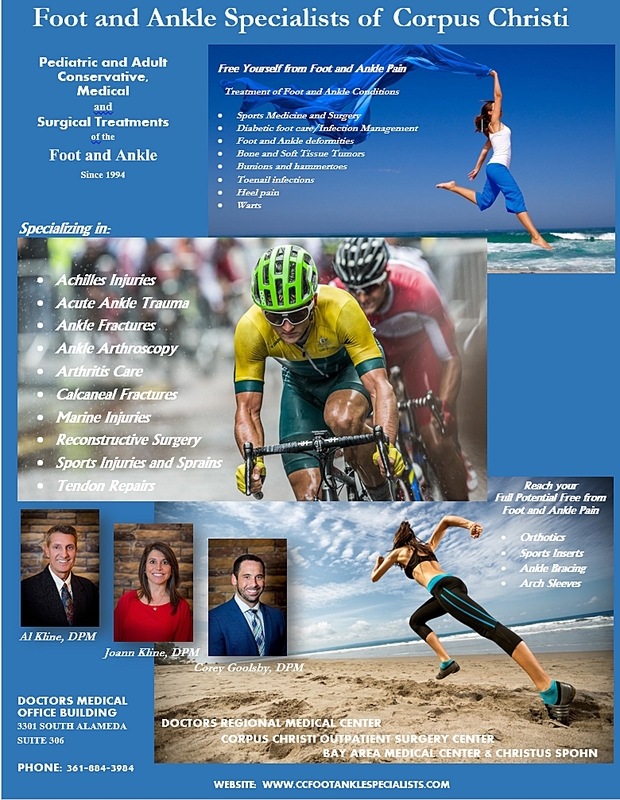 Thank you for choosing Foot and Ankle Specialists of Corpus Christi.